Hey chief, so I followed that lead you gave me. It took some digging, but I found a few cases that matched what you said. All of ‘em was ruled as “accidents” or “suicides”, but folks say the subjects were behaving erratically in each incident. In all of the reports, witnesses say it was as if the vics weren’t in control of their own bodies. Chief, youse might call me a nutzo for this, but I think someone is making these people kill themselves. Some kinda controller that gets their kicks living vicariously through others. Whoever it is, we’ve got a real sicko on our hands. Robert “Bob” Newbie, Jr. was found burned to death this morning near his home in Neighborhood 1. Authorities discovered Robert inside a small cell built on the edge of his property. Investigations show that Robert detonated a large firework inside the cramped space, causing a fire that quickly engulfed the building. Perhaps the most disturbing discovery was that while blueprints show doors having been included in the original floorplan, all entrances were removed after Robert had entered the building. 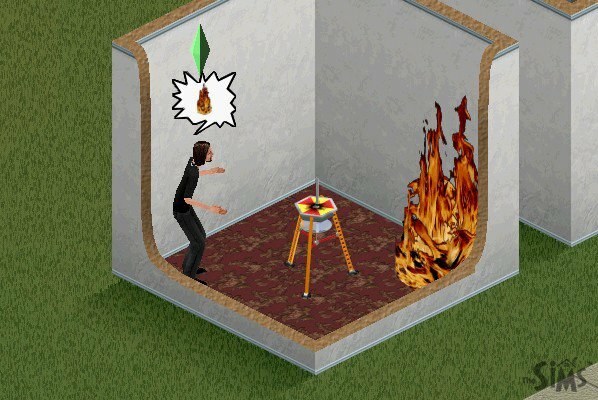 Police believe that Robert might have chosen to end his life in a fiery blaze after realizing that he was trapped without food, water, or artwork to keep his diamond a bright and clear green. Friends and family were shocked at news of Bob’s death, claiming that he seemed happy in the days leading up to the tragedy. This isn’t Neighborhood 1’s first experience with death, this year, as neighbor Bella Goth was last seen alive when a series of walls suddenly appeared around her. Authorities believe the incidents could be connected, and investigations are underway into the strange phenomena. 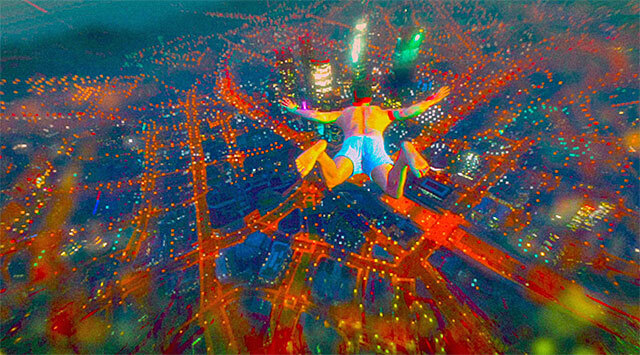 Michael De Santa recently passed away due to injuries sustained while plowing into a building at terminal velocity. Witnesses who spotted Michael just before his death say that he seemed to be aiming for a pond nearby, but overshot the landing by several feet. Michael was a happy family man who is survived by his wife Amanda and his two children Jimmy and Tracey, whom he lived with in his sprawling Los Santos home. Sources close to Michael debate his cause of death, as they swear he was being surrounded by gang bangers in a trailer park three minutes before the incident occurred. When he turned a corner and vanished, they assumed he had escaped. Memorial Services for Mr. De Santa will be held at Hill Valley Church this Sunday, barring unforeseen blood feuds. As the morning dew began to recede and the cool moonlit sky brought down the temperatures in Lethal Lava Land, a friendly neighborhood Bob-omb discovered the charred remains of Mario Mario, local plumber for Princess Peach’s opulent Mushroom Kingdom castle. Bob-omb had heard a yowling “wa-hoo” echo just down the fairground, but didn’t leave his command post until his shift ended due to the scorching heat. Once Bob-omb was dismissed, he was shocked to discover that his co-workers, Firebar and Mr. I, had been viciously executed. 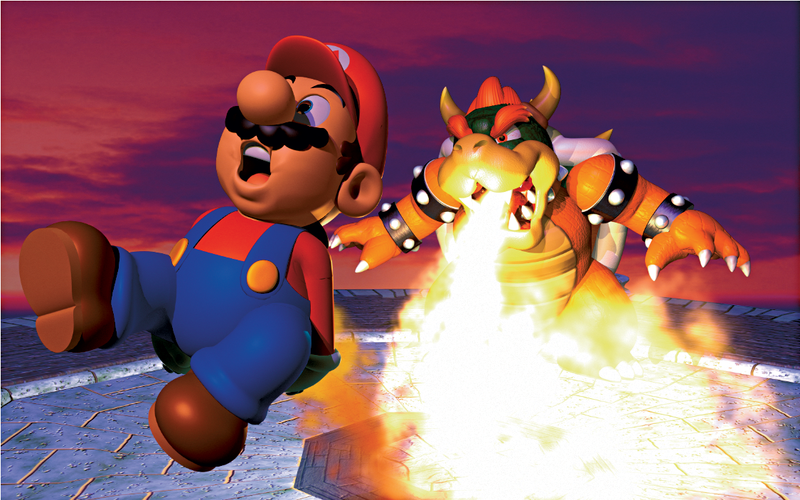 Bob-omb asked Bully, the last man standing, what had occurred, and to his surprise learned that Mario was the perpetrator of this violent deed. Bully, hopelessly defending himself, pushed the Italian immigrant into the burning lava pit, where he let out a blood-curdling scream before falling silent. Mario’s arm was recovered later that day, and has been shipped to his family in Sicily for proper burial. His brother, Luigi Mario, wished to leave no comment. Authorities claim that Mario had been accused of stalking princess Peach by some venerable members of her staff, some even believing that a secret affair may have been underfoot. The administrative staff began to take notice when the dreamy Italian was seen jumping at the paintings of Peach’s museum, looking at the foyer’s ceiling and claiming that he was learning how to fly. Whether this erratic behavior is linked to Peach’s recent disappearance from the castle has yet to be determined. Peach’s legal team is taking strong precautions to conduct more thorough background checks on which members of the janitorial staff they will be providing with H-1 visas to in the future. Big Boss, known as Vic Boss to his friends, suffered catastrophic cranial trauma three days ago while sandboarding in Northern Afghanistan. Big Boss accelerated out of control while riding a crumpled cardboard box down a hill near a Soviet outpost, colliding with a concrete barrier. Base personnel reported seeing the aging American around noon, running around the hilltop and tying balloons to various examples of wildlife before making his final, fatal descent. They believed the man to be senile and harmless, not realizing their mistake until it was too late. 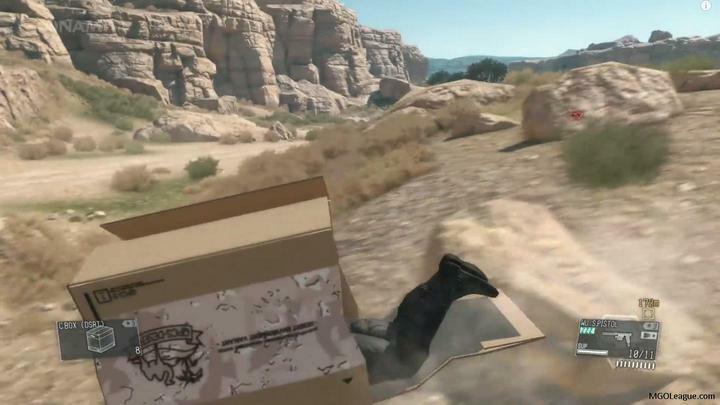 Those who knew Big Boss confirmed that the man had a strong affinity for cardboard boxes, claiming that they had long been concerned with the man’s obsession. Big Boss served his country with distinction after almost two decades of service in the military, earning the Congressional Medal of Honor. He received full military honors during his funeral ceremony, and his remains have been sent home via economy shipping, as per his request. 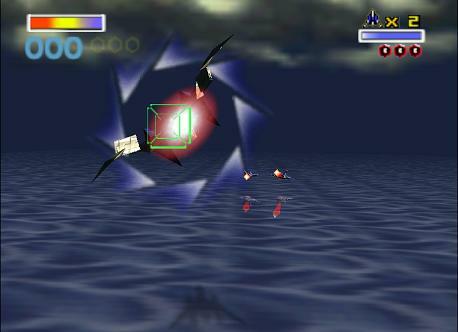 The wreckage of pilot Fox McCloud’s Arwing was finally recovered this evening in the waters just south of Corneria City. Fox, leader of the famed mercenary outfit Starfox, was flying in formation with the rest of his squadron last week when air traffic control suddenly lost contact with his craft. Wingman Peppy Hare claimed that the squadron leader suddenly broke communications before the crash, but the black box found amongst the wreckage tells a different story. On it, Fox’s wingmen, including Hare, can be heard goading him into performing ever more dangerous aerial maneuvers. In the last recorded message before impact, Peppy can be clearly heard encouraging Fox to execute a barrel roll, an extremely dangerous move at such low altitude. Hare and the surviving cohorts are currently being charged with criminal negligence, and their legal counsel has refused to answer questions at this time. No body was found at the crash site. Fox left no surviving relatives. His father, James, also perished in an Arwing crash on the planet Venom several years ago. Will POKKEN TOURNAMENT Be Super Effective?